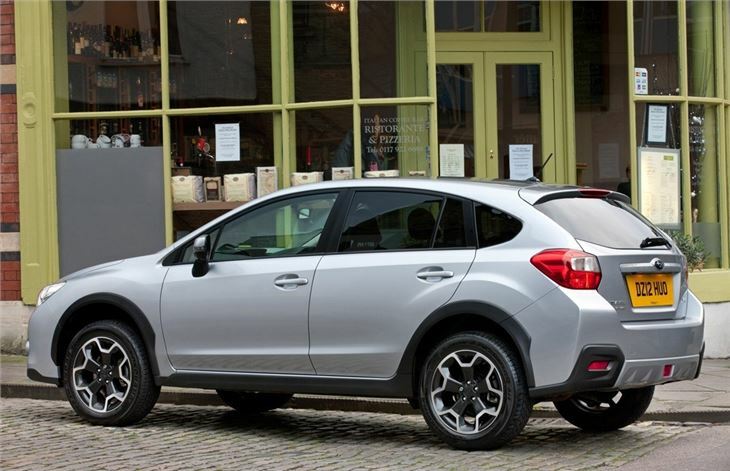 Subaru crossover similar to the Nissan Qashqai. Powered by new generation Boxer diesel engine. 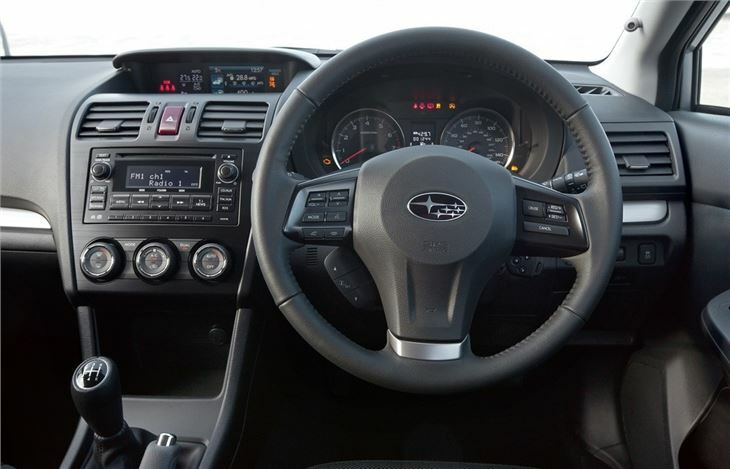 Subaru's ageing line-up has become expensive and off the pace compared to many rivals and in the past couple of years new cars have been very thin on the ground. Instead of expanding, the range has contracted, with the loss of cars like the Tribeca and Justy. 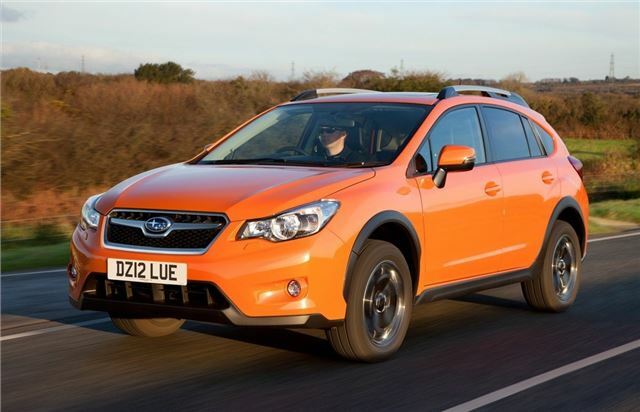 It's aiming to restore some of the buzz that people used to associate with the Subaru name. 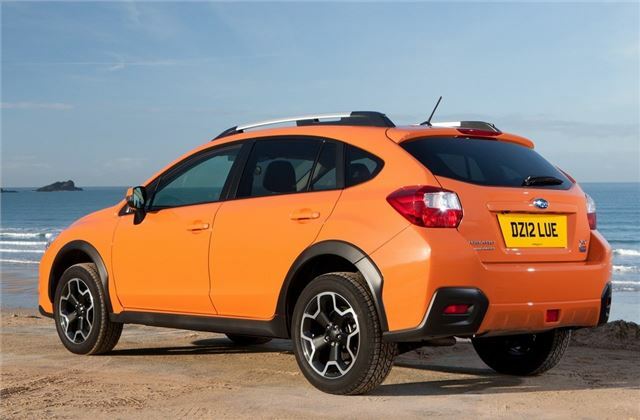 Part of that will come from cars like the BRZ, co-developed with Toyota, but of more significance are models like this, the Subaru XV, a crossover designed to have strong family appeal. Although you'd expect the XV to be more of a rival to the like of the Kia Sportage and Skoda Yeti, it is actually priced more in-line with its premium competitors like the Audi Q3. That's principally because of the yen/sterling exchange rate: the XV is expensive to import. Prices start at £21,295 for the entry-level 1.6S, which compares to £18,520 for the entry-level four-wheel drive Yeti and £19,050 for the entry-level 4x4 Qashqai. But there is one very important caveat to these prices and that's Subaru's recently-introduced ETCo (Everything Taken Care of) package. It's a masterstroke that transforms the XV from an also-ran to a possible contender - depending on how you value the benefits that are on offer. This outstanding package offers buyers minor dent and scratch repairs, alloy wheel repairs, monthly wash, annual full valet, lost keys replacement, service collection and delivery, annual wheel alignment check, first MoT cover (and contribution to repairs), accident management service, insurance excess cover contribution and winter wheel and tyre storage. And all for three years. It’s an impressive package of features that’s unrivalled by any other manufacturer and said to be worth in the region of £7000. 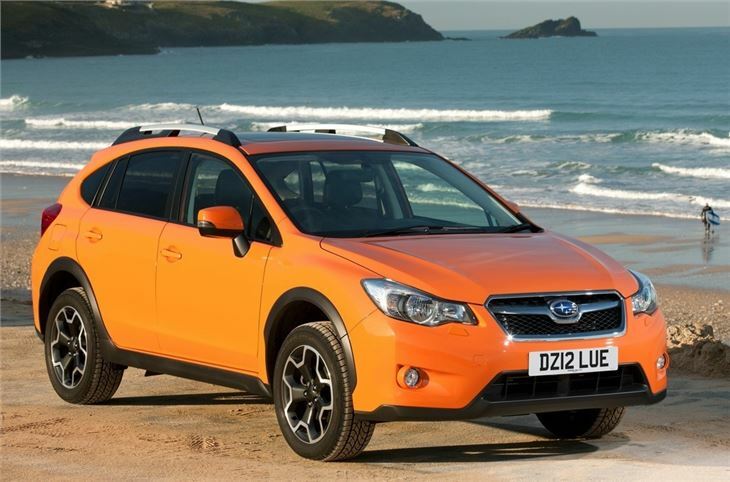 It's also transferable to a new owner, giving the XV an added USP if you're selling to a private buyer. 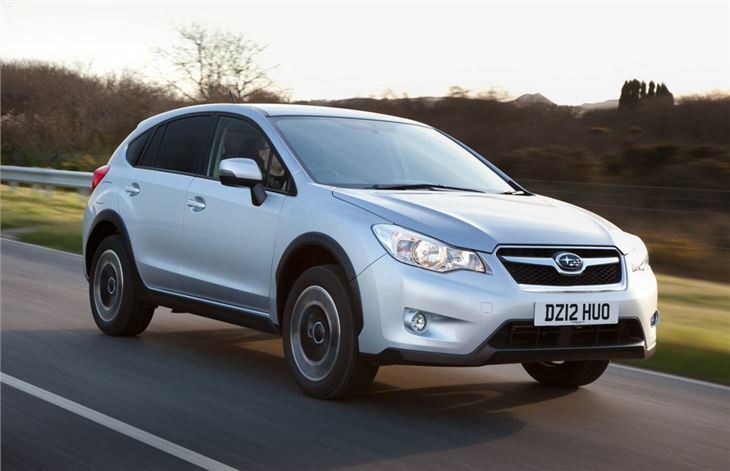 The XV has niche appeal, which is confirmed by the small numbers that will be brought over the UK. The high price and firm ride means that it won't appeal to everyone. 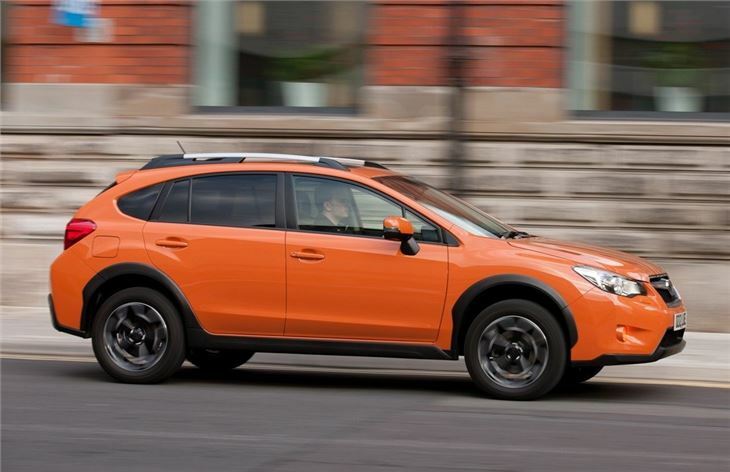 But those looking for a car with more than a token all-wheel drive system, rugged build quality, and a worry-free ownership package and may find that the XV is just the job.